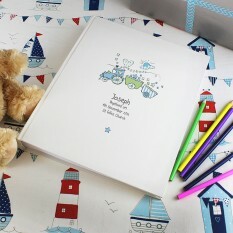 Here at Smart Gifts, you can enjoy our range of unique, exclusively personalised baby gifts all at an affordable, sensible price. 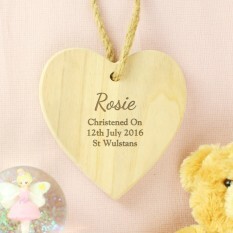 In a range of styles and sizes, they're ideal for all baby-themed occasions and will make delightful keepsakes to treasure for years to come. 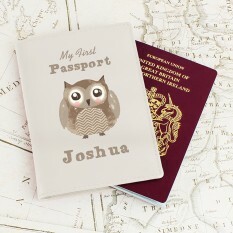 The majority of our personalised items are processed within 3-5 days, with many designed and created in our studio available for dispatch next day, and each offers exceptional quality at great prices. 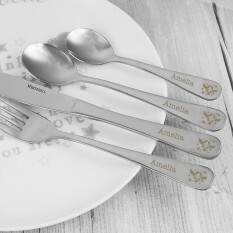 Take a look at our wonderful range and you won't be disappointed. 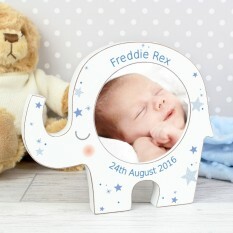 Our collection of personalised baby gifts at Smart Gift Solutions is excellent, providing a selection of keepsakes for the new parents and baby to treasure. 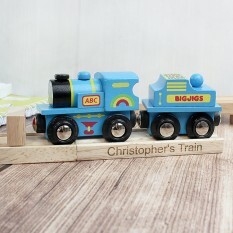 Ranging from traditional gifts to contemporary designs, there is something for everyone and you won’t be left struggling to choose something. 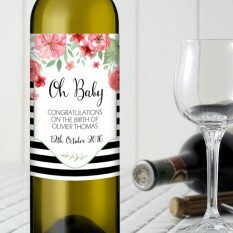 We think customised baby gifts are an important way of showing your care and thought by providing the little one with something that celebrates their birth in a very personal way. 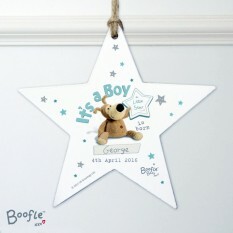 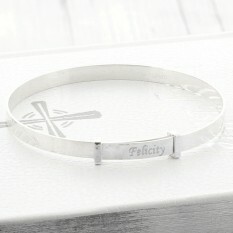 With many incorporating their birth date too, it’s a lovely reminder of this joyous occasion! 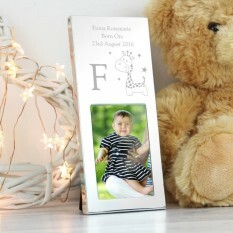 Our personalised Tiny Tatty Teddy selection from the Me to You range is hugely popular on our website, with the adorable bear incorporating both traditional and contemporary designs to suit all parents. 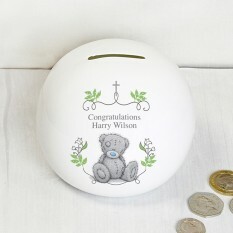 You can choose from a beautifully designed Breakfast Set to a gorgeous Money Box, each personalised for you! 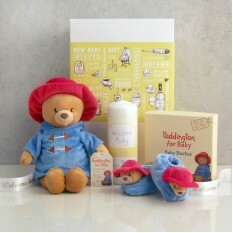 Or, our Gift in a Tin selection is also very popular, available for both New Baby Girl and New Baby Boy! 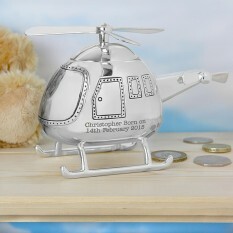 The tin can be decorated with the Birth Stats of the newborn for an extra special keepsake showcasing their date and time of birth, where they were born and their weight. 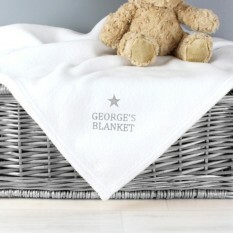 Inside is a soft My First Teddy bear for the little one… it’s gorgeous! 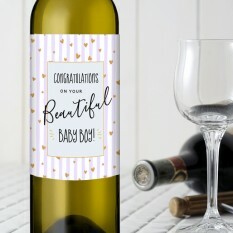 We suggest you take a look at our Personalised Baby Boy and Baby Girl wine sets for a wonderful congratulations gift to celebrate with the new parents, with a keepsake bottle of wine exclusively designed at our studios to please and bring joy to the new family. 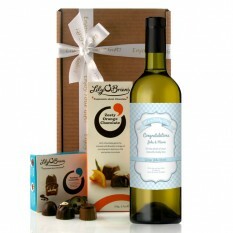 And who can resist our delicious Lily O'Brien chocolates?